Due to the high number of entries this competition received, the guys over at Elms Lesters Painting Rooms have kindly provided us with a few more pairs of tickets to this Thursday’s event than was originally planned. In no particular order the winners of our WK Interact/Anthony Lister competition are Philip Gabriel, Paul Coombs, Cyril Delapraz, Spencer Hickman, Greg Beer, Jonathan Cave, Selena McKenzie, Tessa Bryson and Alexander O’Neill. Well done to them, they each win a pair of tickets to the private view. Sorry to all the people that entered and weren’t selected this time, keep your eyes peeled for more competitions in the pipeline. The 2 copies of the book are to be awarded to Selena McKenzie and Philip Gabriel, congratulations to them. 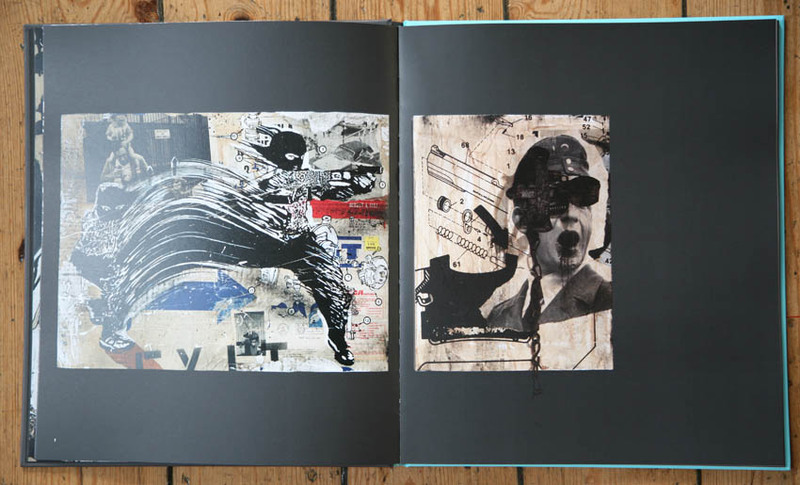 Get jumping for a selection of images of the book which can be picked up from Elms Lesters from Friday morning onwards.